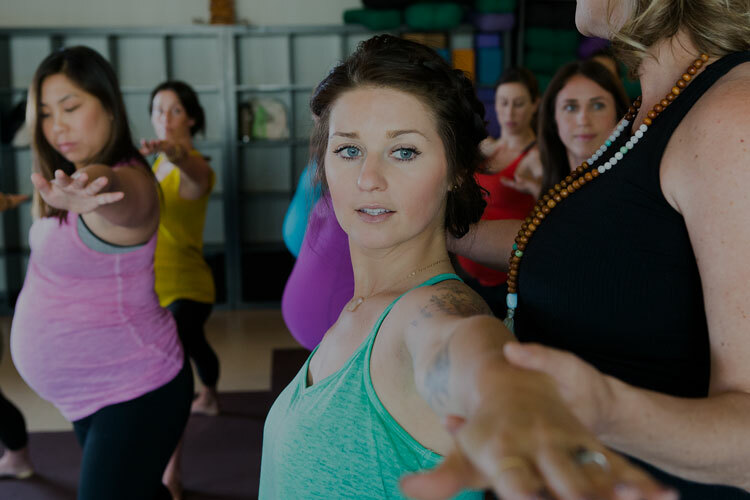 Through yoga, barre, childbirth education, wellness and a community of support, Blooma nourishes the mind, body and spirit of moms-to-be, new mamas, and their families. Learn the latest evidence-based information, no matter what type of birth you choose. Our classes help create confidence and empower you for birth. Get to know us and see how Blooma can become a part of your life. $10 Happy Hour Classes and our Free New Mama Group let you try Blooma without commitment. Through massage, chiropractic care, therapy, and acupuncture, we can help you alleviate discomforts and gain strength. Get the care you deserve. Unlimited yoga and barre, a breather, a sense of community, time to bond with baby. No matter your reason, our Blooma Membership gives you everything you need on your journey through motherhood. Educational, Emotional and Physical Support for Families through Pregnancy and Birth. Our mission is to ensure that families in the Twin Cities have access to evidence-based information; providers that share their values and understand their needs; and feel safe, supported, and loved throughout their pregnancy and birth. Workshops provide continued education on special topics from birth & postpartum health, to deepening your yoga practice. Blooma can provide an alternative experience for your next kids birthday party, or offer a beautiful space for Baby Shower. Turn your passion into your profession with our Prenatal Yoga Teacher Training & DONA Doula Training. Read inspiring birth stories, get advice on newborn care, and find real life stories from real life mamas. A judgement free zone. A place to find community. 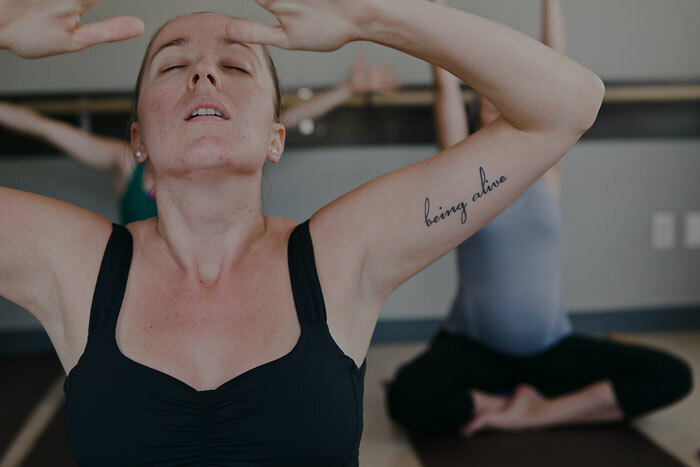 A supportive space to move, connect, and breathe. Find local help for postpartum care, loss, and mental health. Find groups and local meetings to help you along your journey.